Hello Everyone with Real Estate Investments!!! I trust you all had a great weekend!! 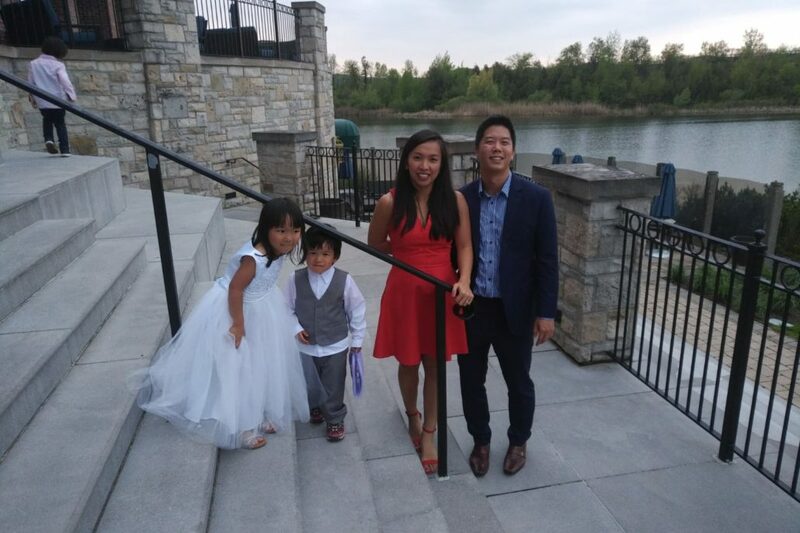 My cousin, Simon, and new cousin in law, Jessica, got married this weekend, so I took a few days off as we had family from all over the world come to town for the wedding. It was great catching up with family I hadn’t seen in years or, in some cases, decades. Where will prices go? I have an educated guess and will share the data this Saturday. No one knows for sure, but since affordability has not made sense in Toronto or Vancouver for years, my plan is to take a look at what prices are like in other markets where affordability makes no sense, to maybe get an idea or what our price ceiling may look like. See you all Saturday!! This week’s guest is none other than Dave Butler of Butler Mortgage, one of the top producing mortgage brokers in the country, and my personal Mortgage professional. Dave is going to update us on the latest in the lending markets in terms of government restrictions on lending, where interest rates are going, choosing between fixed or variable interest, the dirty secrets of the private lending market and how to limit risks when private lending. Dave also shares how he built his business with long term relationships in mind, so this is not just about real estate, but about business building as well from a very successful businessman. I hope you all enjoy this interview as much as I did!!! The audio could be better, as my wifi signal in the office was degrading, but it was temporary and did improve. Regardless, the content is worth the trouble, I promise!